The Kaupelanese currency was established in 1960, the rupya Kaupèlan (Kaupelanese rupee). 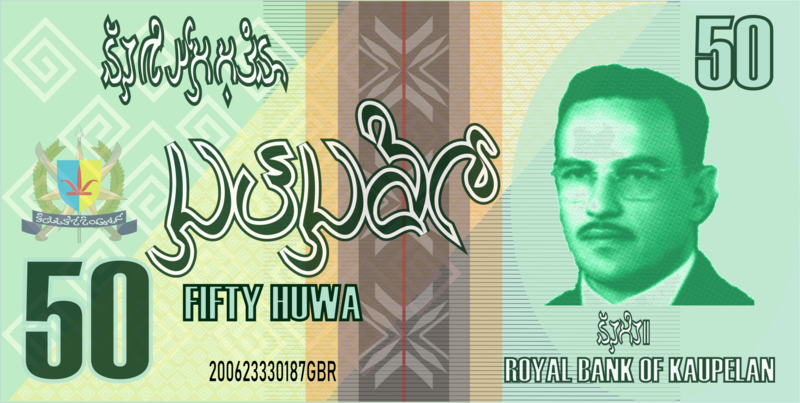 In 1974 after a huge devaluation, the rupee was replaced by the huwa Kaupèlan (Kaupelanese huwa) at the rate of 1,000 rupees per 1 huwa. 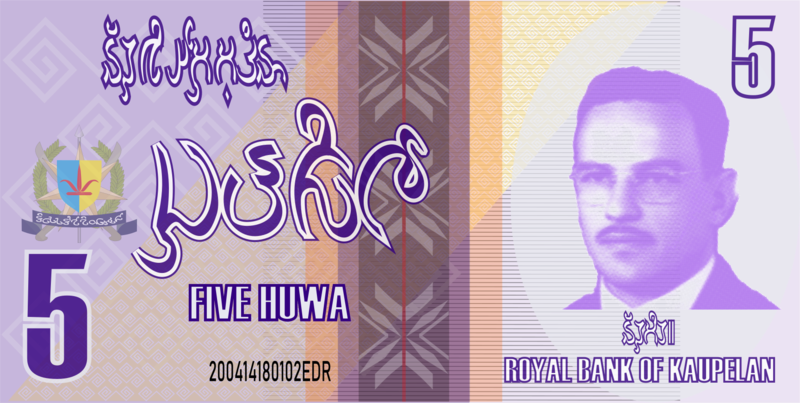 In 2005 and in 2018, new banknotes of 5, 10, 20, 50, 100 and 200 huwa were issued. 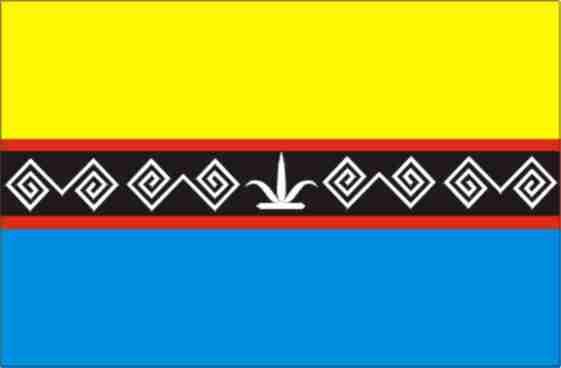 Huwa is divided in 100 hiyatus. 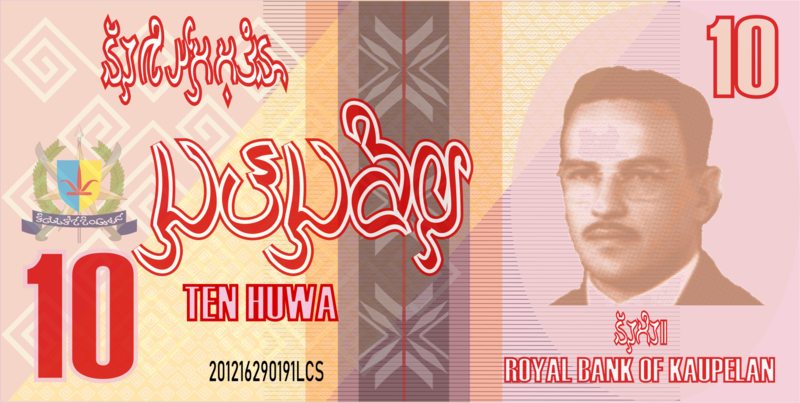 There are coins of 10, 20, 50 hiyatus and 1 and 2 huwas.